Angela joined OPEN in October 2018 as Development Manager. Angela comes from a background of direct sales, account management and business development. 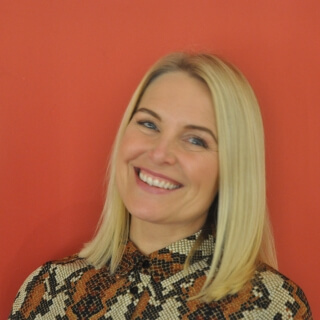 Angela’s role is to work collaboratively with the local business community, to develop creative ways to engage, connect and entertain new audiences into using our fantastic city centre venue and in turn support the work of the youth charity. This month, Anglia will be visiting from OPEN Youth Trust to talk about their mission and impact.